Although when we all think about the air force we all tend to remember the aircraft and crews and mostly pilots. Maybe because we all wanted to be pilots, but there was more to a squadron then what went on in the air. One of the many forgotten roles were those of the Despatch Rider Letter Service. There are many occasions when use of radio or land lines was out of the question. And there were times when it had to be a written order or perhaps a package that could not be sent quickly in any other way. Being a Despatch rider would seem to be a dream assignment for any young man, or women for there were women riders as well. Racing around the British country side on a BSA, Norton, Matchless, Ariel or perhaps a Harley was more involved more then just jumping on the motor bike and taking off. Being a rider was a trade like any other of the many trades available to those that enlisted. The rider had to take navigation and map reading and be proficient at it. For in war time Britain the road signs and any identifying forms of civilian road travelling assistance had all been removed. Add to that the British weather with it's fog, rains and other hazards to a rider. 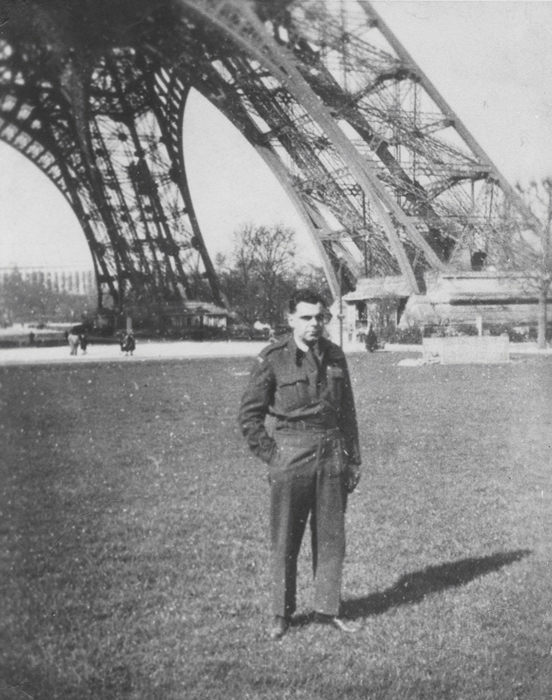 LAC Marcel Aubin was assigned originally to Base 62 at East Moor in April of 1943 and later to 419 squadron. 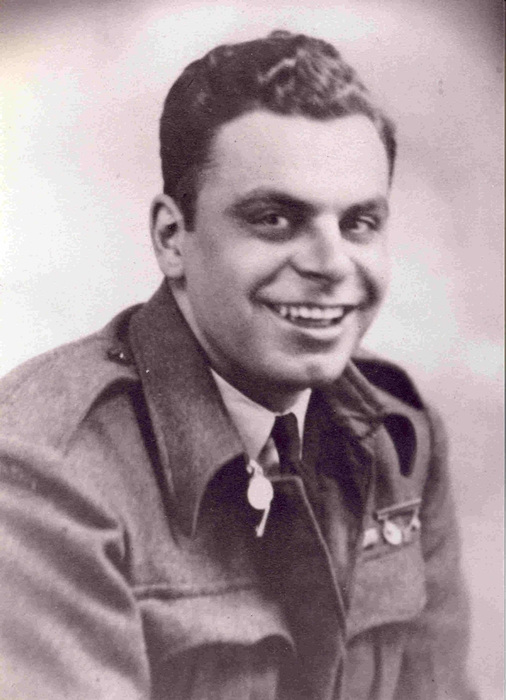 His trade and skills later took him to France and to Paris itself as the need for quick communications in the former occupied country expanded as the war fronts moved closer to Germany. 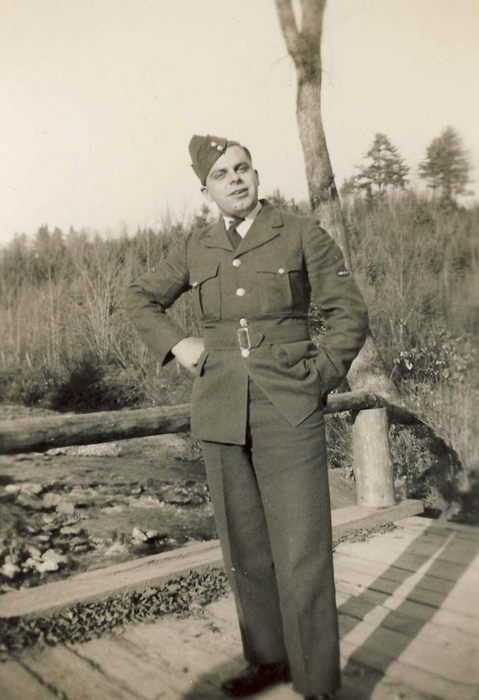 Marcel completed his enlistment and returned to his home town of East Angus in the Eastern Townships of Quebec. Where he raised his family and worked until his passing in 1975 at the young age of 56.